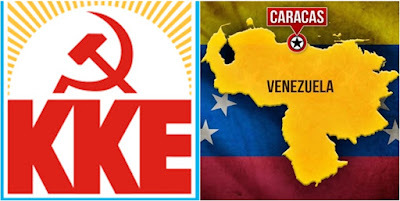 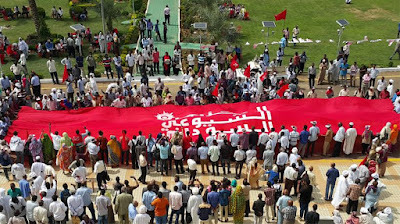 "The KKE denounces the blatant intervention of the USA, their allied governments in Latin America, the Organisation of American States (OAS) and the EU, in the internal developments in Venezuela." 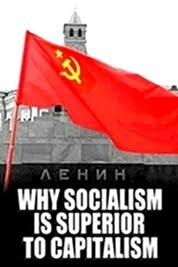 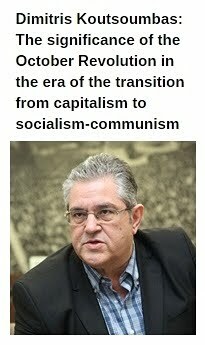 Especially, the KKE "denounces the military threats and the US-backed coup actions against the country's elected President, the support of reactionary forces and the recognition of their head Guaido as "transitional president"- puppet, for the promotion of the dangerous imperialist plans of the USA and NATO in the region of Latin America, as it happens throughout the world". The KKE points out that "the developments in Venezuela consist a matter of the country's people who have the responsibility to defend their rights and the election of the country's leadership". 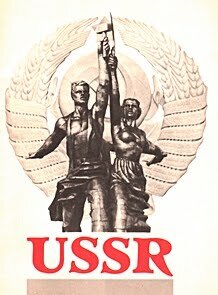 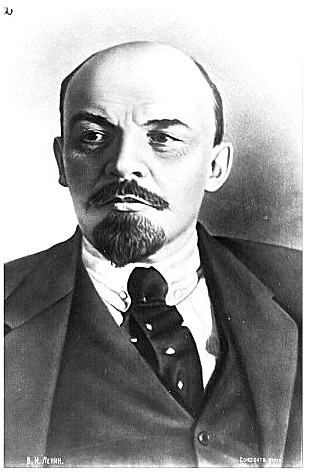 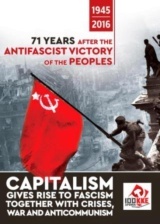 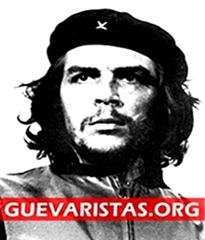 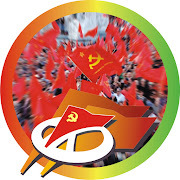 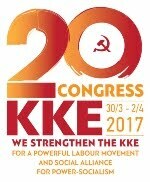 The Communist Party of Greece "expresses its solidarity to the Venezuelan people, who experience capitalist exploitation and crisis, stands by the side of the Communist Party of Venezuela which gives the struggle for the working class' rights, so that the people can live without exploitation and imperialist interventions".